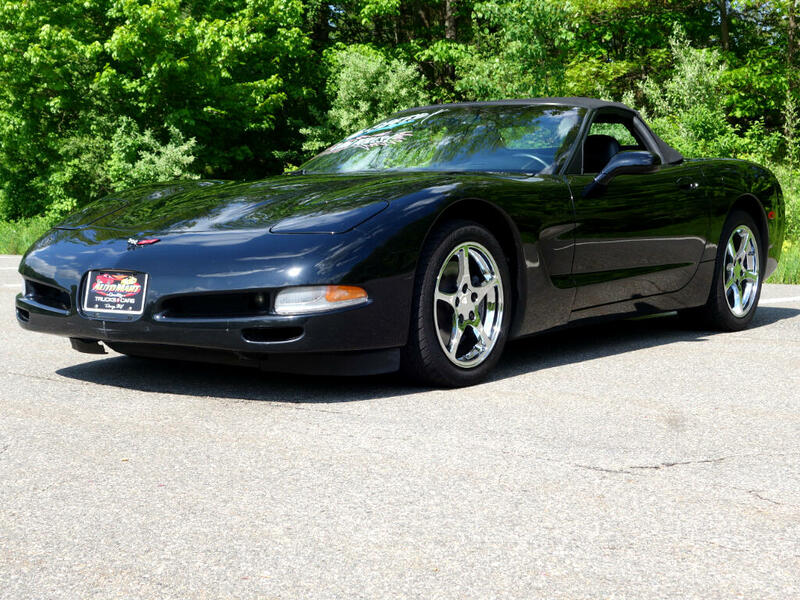 We are pleased to bring you this very clean and low mileage Corvette convertible. This gorgeous triple black convertible boasts a clean Car Fax history report, just 69000 miles and one owner since 15 miles. Clean, original paint and body panels are excellent. Spotless non smoker interior features memory package, power and heated mirrors, heads up display, dual zone climate control and Bose sound. A factory stock LS1 engine is backed to a six speed manual transmission and a 3.42 rear axle. Included when built is the Z51 performance handling package and 17 inch alloy wheels.